New Hope is a multi-generational church. People matter to God, regardless of age. No one is forgotten or left behind. 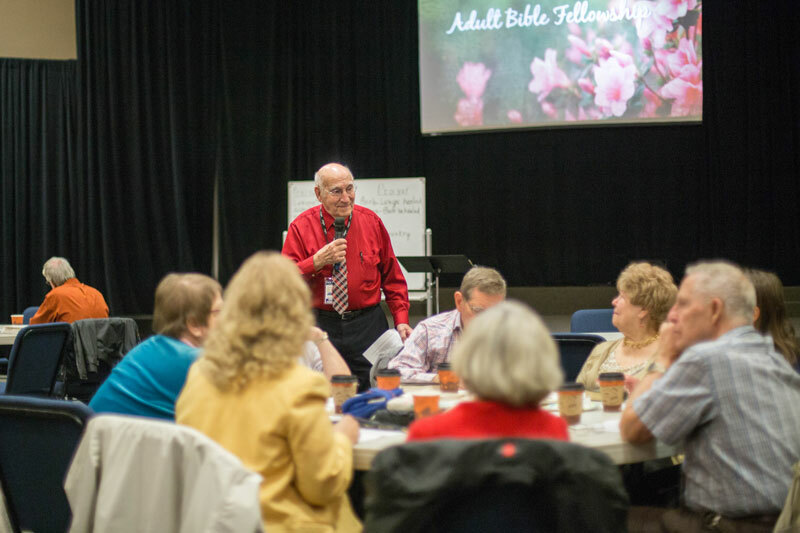 Seniors are an important part of New Hope: sharing life together, seeking God, growing spiritually, and serving others. In addition to the weekly Adult Bible Fellowship class the New Hope Seniors have regular gatherings and outings. Check out our upcoming events. Join us for this weekly, in depth Bible Study lead by various teachers who have been studying and teaching God’s word for decades. It’s a great place to grow in your faith and make new friends. Jerry Schmidt is part of one of New Hope’s founding families, helping to start the church in 1972. He has a passion for helping people experience God’s love, and the power of community. He also oversees New Hope’s care ministries.